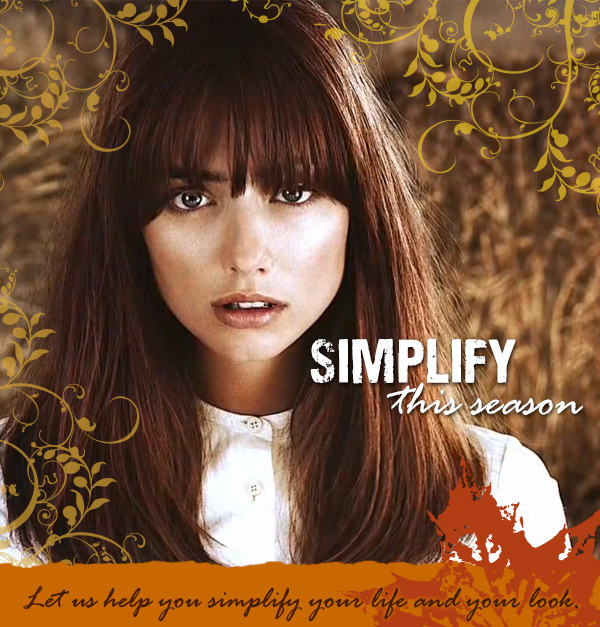 Click here for up to 25% off all of your favorite salon and spa services. 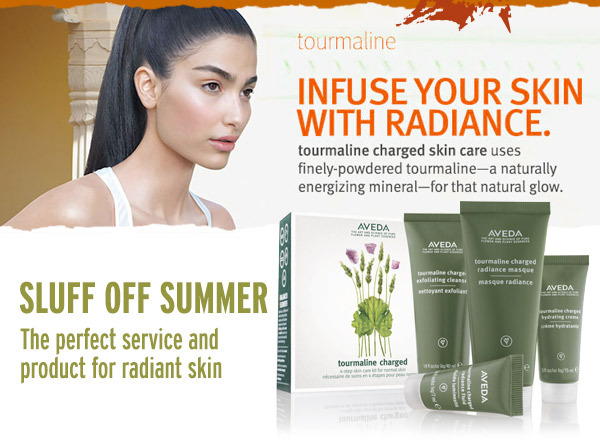 Tourmaline—a naturally energizing mineral—helps infuse visible life and radiance into skin. Mango butter and organic babassu oil condition skin. Naturally-derived jojoba beads exfoliate to reveal more radiant skin. Glucosamine—a bio-fermented extract—removes dull skin cells, boosting skin renewal and promoting a healthy glow. Pure-fume™aroma—a fresh, floral, citrus aroma featuring certified organic lavender, mandarin, orange, lemon, marjoram, peppermint, ylang-ylang and geranium. 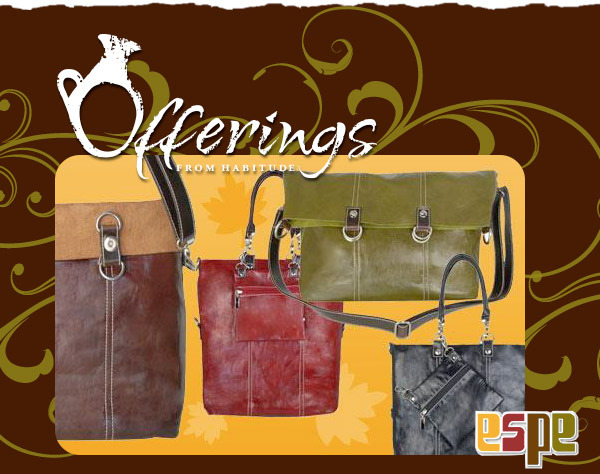 We are excited to launch the new Fall 2013 ESPE handbag line 100% cruelty-free and animal friendly, we LOVE these hip, functional and affordable bags and backpacks. We are sure to have a one of a kind treat for your retro taste buds. 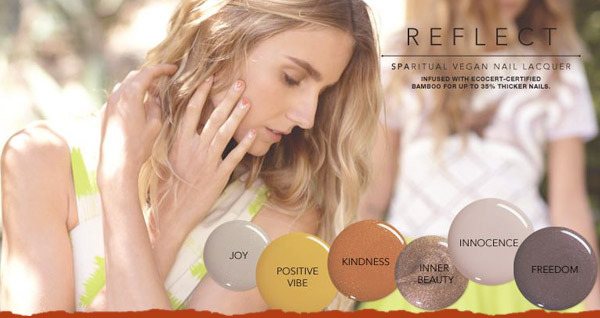 Many of you have asked Why SpaRitual? Or click here to book online and be entered into our Web Booking drawing too!